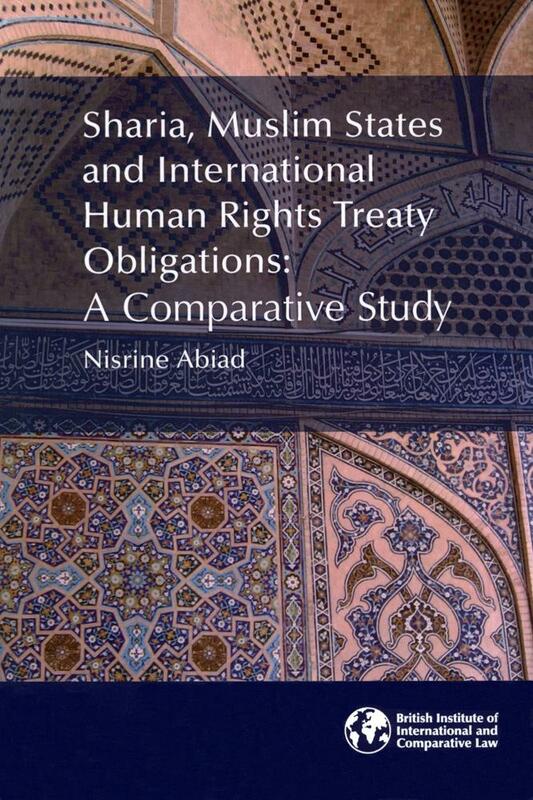 This research, undertaken from a comparative perspective with a view to identifying any patterns followed by Islamic countries in making declarations and reservations to the main international human rights treaties, seeks to measure and analyse to what extent Sharia affects the ratification and implementation of human rights norms by Muslim States. An analysis of the various roles of Sharia reveals different approaches in the use of Islamic considerations by Muslim States: at an international level, Sharia has always been used upon the ratification of international human rights treaties to limit the scope of the State’s engagement; internally, however, some recent examples of legislative amendments and judicial activities demonstrate that Sharia is and can be used to achieve a better translation of human rights norms into domestic practice. "Sharia, Muslim States & International Human Rights"